A must have for every union organization large or small! 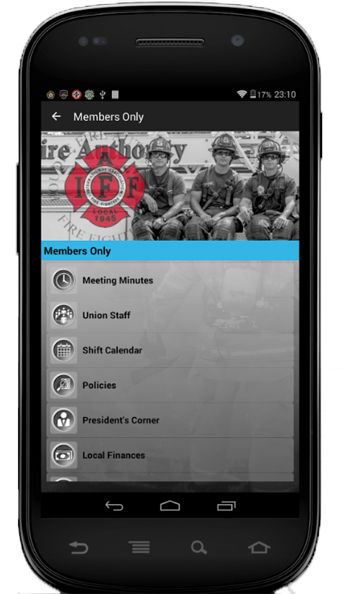 These custom union made mobile apps come loaded with a powerhouse of features for today's labor unions. Read below for package features and pricing. Self Maintained Content: Tight integration with your current UnionActive website keeps your union App content synced with your website. Branded: We can add you own logos, background images, colors, and themes. White Labeled: App is 100% yours with your brand. No banner ads, or other advertisements. Continuous Updates: Our App developers will continually update your App with new technology and/or App features. Union Made: 100% union made specifically for todays modern labor unions. Add Any feature (excluding push messaging and member logins) from Platinum package for an additional $99! 1. Support - Continual technical support for your custom mobile app. For example: if you wanted to add a new module from your app package to your app (e.g Add in a Photo Gallery) or switch out menu icons, etc.. Also, if there is a problem that you are experiencing with the app that you need serviced. 2. Maintenance - Ongoing maintenance that we'll provide by pushing updates as needed for upgrades to the new iOS and Android versions as they come out. When new versions of iOS and Android come out we may need to make adjustments to your app to support the new operating systems. Also adding in new app features as we design and develop them. 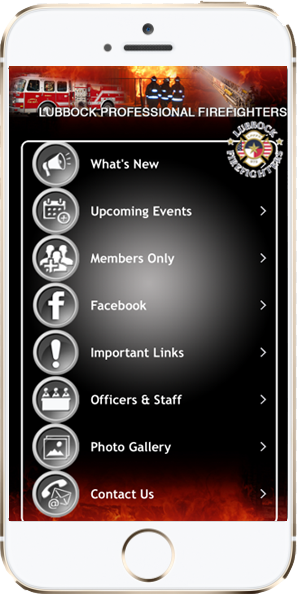 For Example: we added in a Shift Trade feature recently to all our existing Firefighter apps. 3. 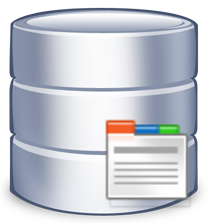 Service/Hosting: Providing a platform that hosts all your app data and communication to your website to ensure the app and website are always in sync. 4. App Store Submission & Compliance: We’ll ensure that your app is continually supported in both the Apple App Store and the Google Play Store. There is a fair amount of work to ensure compliance with each App Store's policies as Apple and Google change their policies often and we have to go back and update our apps to comply from time to time. 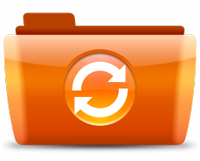 The process to submit a new app to the stores is also very time comsuming. This includes having to take several screen shots of many varying sizes, write up app descriptions, choose ratings, provide contact and demo account info, etc. Many companies will not provide this service once they have built the app.